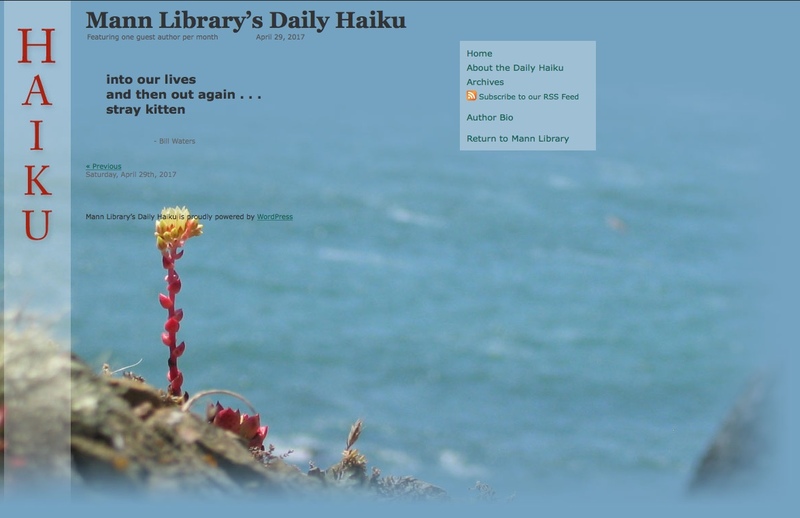 Mann Library’s Daily Haiku, 4/30/17. Mann Library’s Daily Haiku, 4/29/17. Mann Library’s Daily Haiku, 4/28/17. Mann Library’s Daily Haiku, 4/27/17. Mann Library’s Daily Haiku, 4/26/17. Mann Library’s Daily Haiku, 4/25/17. and sun-warm turf . . .
slip into the woods . . . 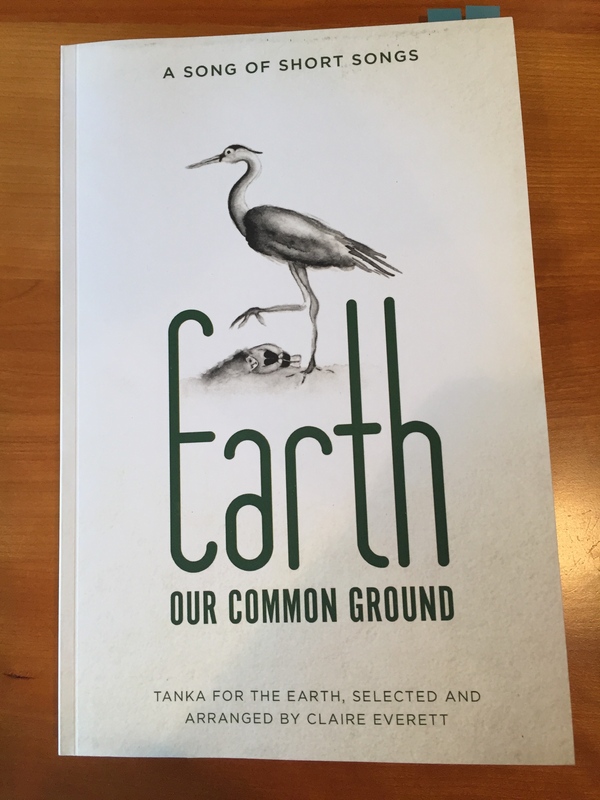 Published in the anthology Earth: Our Common Ground, by Skylark Publishing, Claire Everett (ed. ), April 2017. 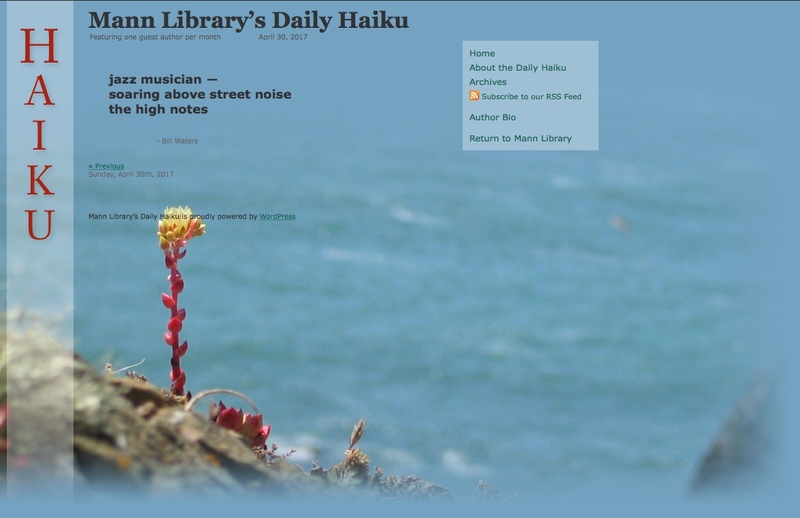 Mann Library’s Daily Haiku, 4/24/17. Mann Library’s Daily Haiku, 4/23/17.